Contact Us for Best Deals! Nestled snugly on the banks of a tranquil River Ganges, GANGA KINARE by Holywater Hotels is a charming 4 star boutique hotel in the sanctutm of Rishikesh, a land where spirituality and Mother Nature blend into a heady concoction. The only hotel resort in Rishikesh built right on the banks of the Ganges, Ganga Kinare overlooks the Rajaji National Park, one of North India’s expansive sanctuaries and a melting pot of diverse flora and fauna. 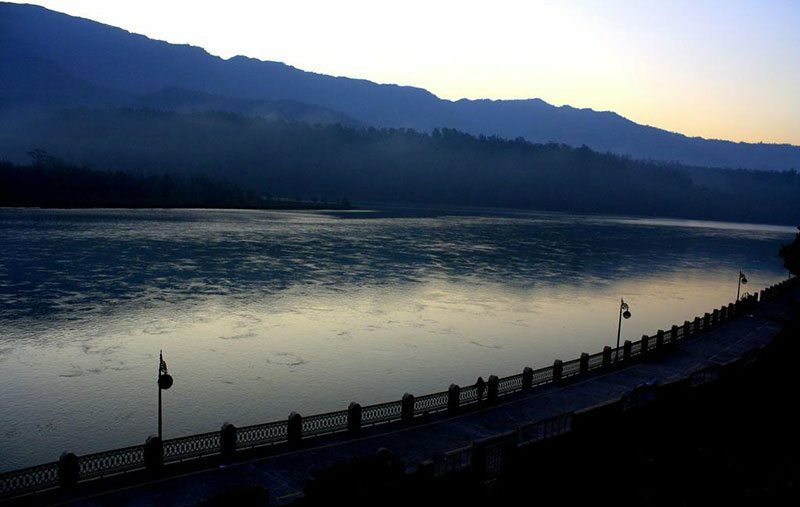 Ganga Kinare - hotel and resort boasts a waterside esplanade, where guests can stroll alongside the sinuous river, soak in the sight of the mountains and revel in the sheer verdancy of the surroundings. The hotel resort boasts a waterside esplanade, where guests can stroll alongside the sinuous river, soak in the sight of the mountains and revel in the sheer verdancy of the surroundings. A quintessence of Rishikesh, the hotel can provide an enticing array of experiences designed to suit any palette - whether it’s an unwinding weekend escapade from the humdrum of city life, or an elaborate menu of adventure, piety and spirituality to appease the body, mind and soul. Lotus Suites are the largest and most exquisitely decorated rooms at Ganga Kinare. These rooms are approximately 550 sq. feet in size and are on the highest floor of the hotel. Specially designed keeping in mind the needs of a leisure traveler, these suites have been thoughtfully designed with space efficient straight line furniture and comfortable four poster beds with all modern day amenities. 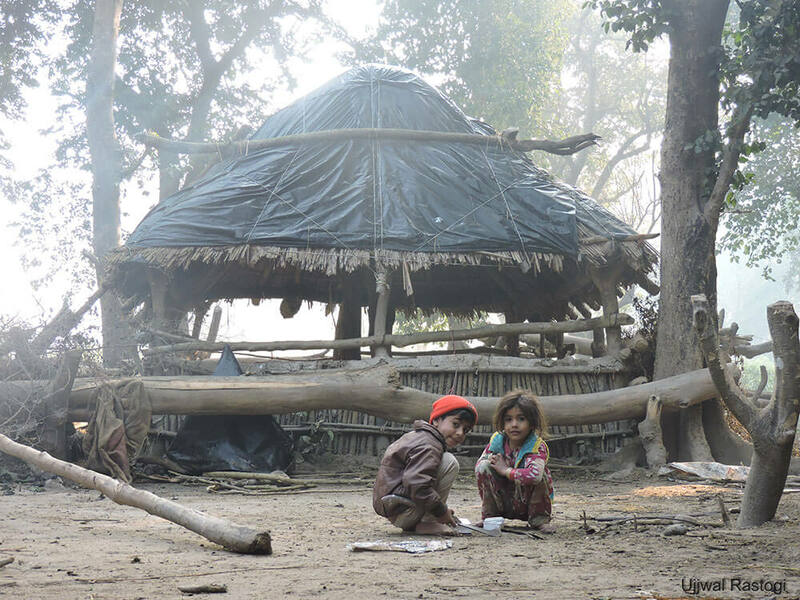 They have the grandest view of the holy river Ganges and overlook the Rajaji National Park on the other side of the river. The room has designated dinning and living area. Bathroom with bath tub and shower. The Executive Rooms at Ganga Kinare, is a luxuriously furnished room designed for great comfort and convenience and comes with large toilets and a small balcony. This 450 sq. ft. rooms can accommodate 3 adults or 2 adults and 2 children. Choose from 2 Executive Rooms, each planned precisely to offer you the view of the Holy River Ganga only from the Balcony. The room is fully air-conditioned and provides all modern day amenities such as Wi-Fi, television, sofa, iron, and mini-fridge. These rooms are ideal for families with kids. You will have access to the whirlpool, dining area, balcony and private ghat. Deluxe rooms are our standard 240 sq feet rooms having a Partial view of the Holy River Ganga and all modern amenities along with 2 single sized beds. Ganga kinare also offer handicap friendly room. We have only 01 room available at ground floor and easily accessible to all public areas as well as elevators... It is fully furnished with all modern amenities.. If anyone want to have a private ramp for wheelchair service also we provide our guests. Do you like indoor games? Ganga Kinare, Rishikesh has the right mix for you. Indulge in a game Ludo, Tic Tac Toe, Jigsaw Puzzle Game, Chess or Playing Cards. Or, you can even try a hand at playing Table Tennis, Foosball or comfortably have a game of Carrom with your buddies. Ayur Ganga Spa’ has qualified therapists who have expertise in traditional and international spa regimes. Our Ayurvedic spa treatments are based upon centuries-old Ayurvedic therapies that support balance and bliss in your life. The revitalizing and therapeutic treatments offered are customized to your particular needs. All therapies are natural, gentle, and delightfully pleasing. One cannot leave Rishikesh without jumping onto a raft and slicing through the tumultuous waters of the multi-faceted Ganges. 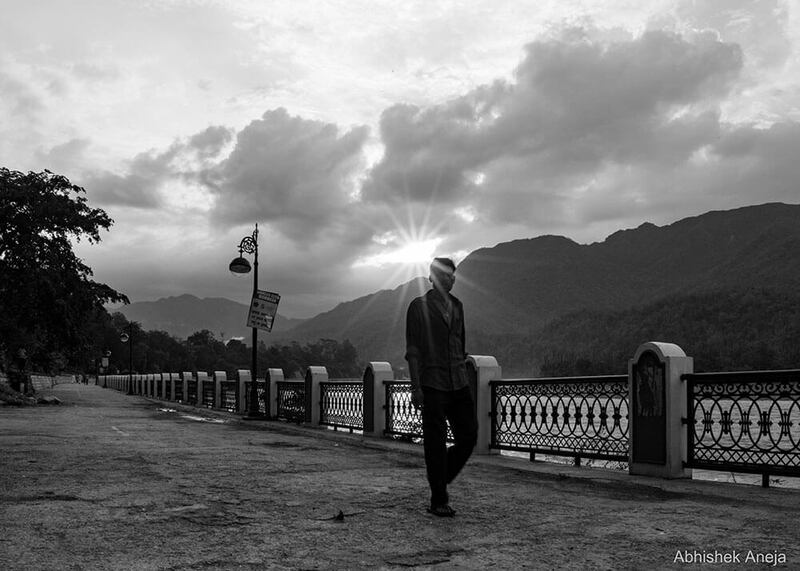 The beauty of the Ganges flowing through Rishikesh is attributed to the myriad personalities it embodies. 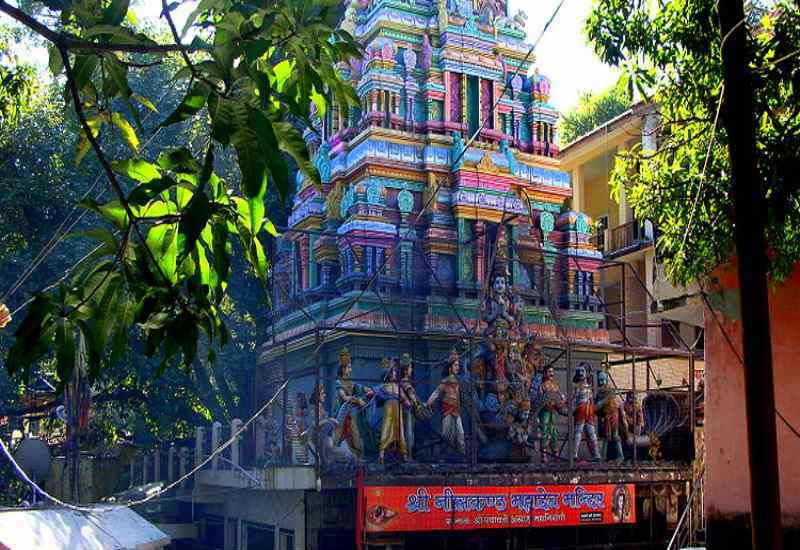 Rishikesh is a major destination for the throngs of Hindu pilgrims that visit the temples and shrines of the region. We can arrange for all the popular pilgrimages in and around the city. 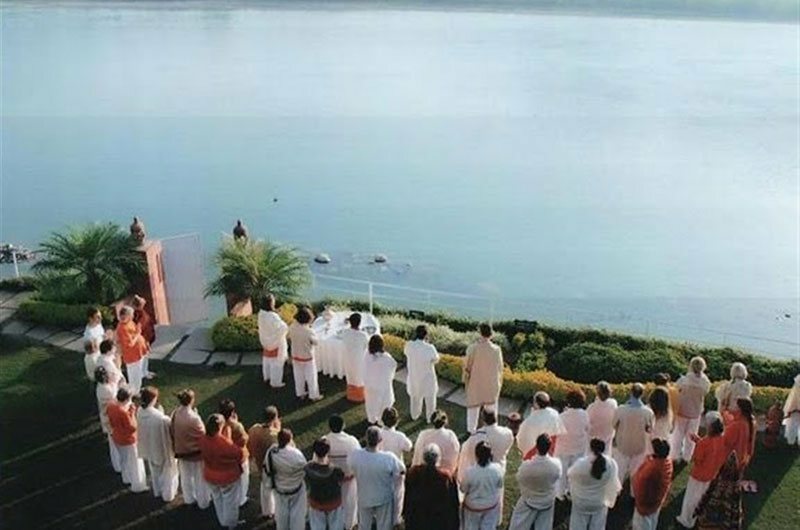 With the holy waters of the Ganges and the mountains forming a backdrop, the resort is the epitome of spirituality. Its serene environment is a perfect platform for guests to make the transcendental journey into meditation. Ganga Kinare arranges jungle jeep safaris for its guests, which involves a 34 km safari trail passing through undulating terrain, lush turquoise valleys, river beds, and sprawling grasslands. 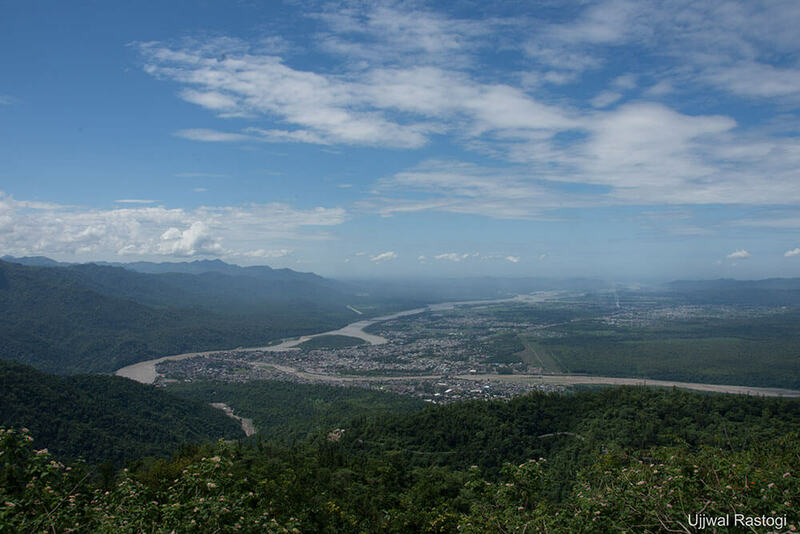 Located at the foothills of the majestic Himayalan range, Rishikesh thrives with turquoiseery, wildlife and river bodies. Any turn of a road or corner of a street will be touched with nature, making the town a walker’s delight. Guests can rent bikes from the resort, and head out to explore the rustic charm of Rishikesh by themselves. You can meander through the small streets and corners, and discover the unadulterated essence of the town. Setting out on a bird watching tour in Rishikesh is simply an unforgettable experience. With as many as 400 species of birds spotted in this region, bird watching can be a great stress buster and a thrilling experience. JAL & JALEBI - Fine Dining by the Ganges is a riverside dining lounge. The culinary experience at JAL & JALEBI - Fine Dining by the Ganges promises to excite more than just the sense of taste.Donning the look of a snug & sunlit riverside cafe by day, JAL & JALEBI - Fine Dining by the Ganges metamorphoses into a candlelit gourmet dining lounge in the evening. The riveting panorama of river, verdure and mountain threatens to burst through the wall of windows and spill into the lounge. 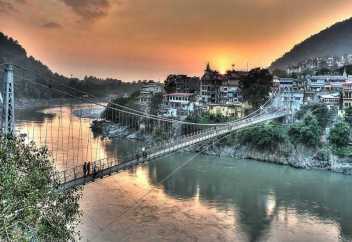 Over the years, Rishikesh has emerged as a coveted destination for corporate outbound training modules. The city’s favourable geography makes it a convenient, and at the same time, unwinding getaway from the city humdrum. The resort is an ideal platform for programs designed to suit any palette – whether they are simplistic conferences over a weekend, or multi-faceted training modules developed for holistic growth. 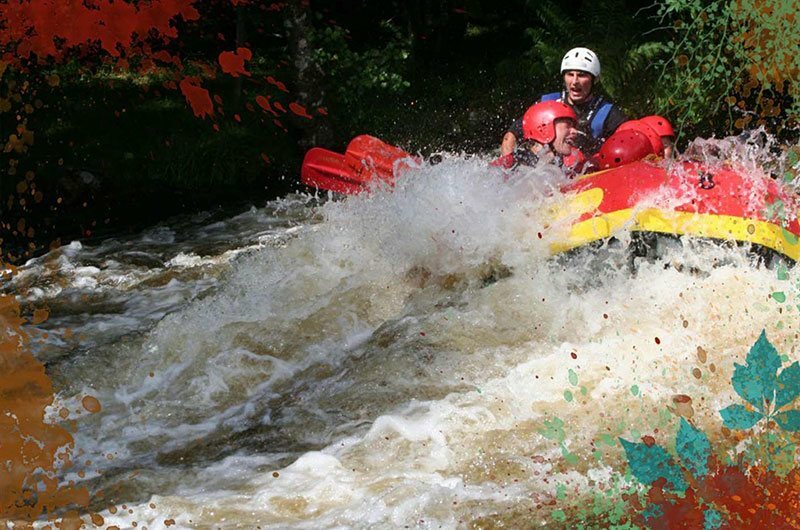 We can also enhance an overall experience through personality and team-building activities including safaris, white water rafting, camping, trekking, nature walks, yoga and meditation. The resort has a modernistic Rooftop conference hall that equipped with the requisite state-of-the-art facilities including projectors, microphones and speakers. The resort rests in a picturesque locale, an idyllic setting to forge new beginnings. 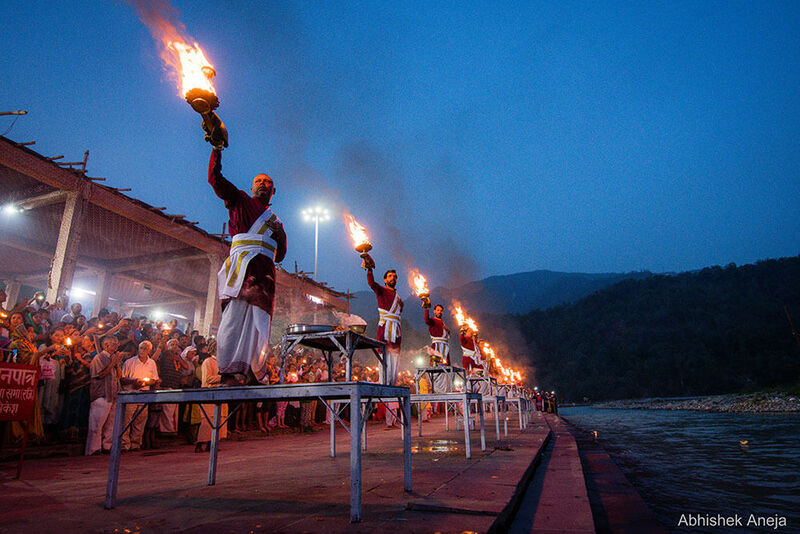 One almost feels tangible sanctity while sacred rituals are performed near the resort’s temple on the banks of the holy river Ganges. Traditional wedding ceremonies can be held under the open skies overlooking the mountains, while a gentle zephyr from the holy river rises to bless the couple. Now one can Relax and Unwind in the Open Air whirlpool at Machan, the resort’s mid-level terrace amidst the natural lush surroundings during the day or under the star-lit open skies at night. 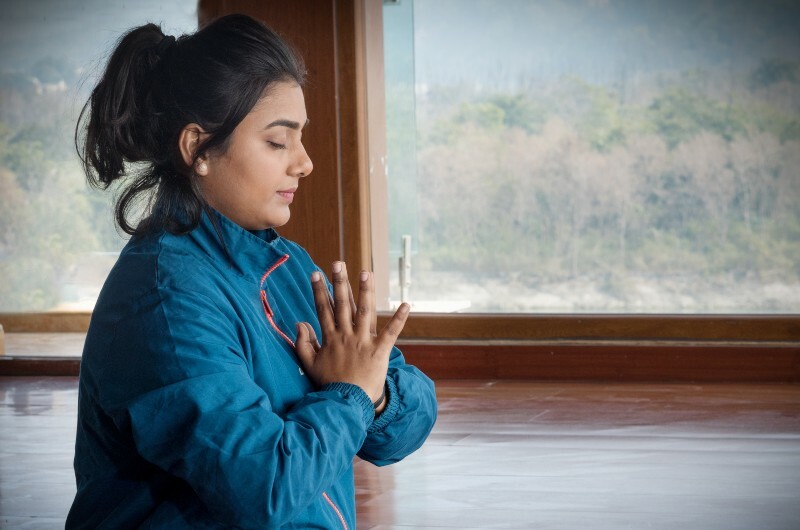 Rishikesh is India's most sought after yoga destination where one can obtain spiritual renewal amidst immense serenity and tranquility. We have left no stone unturned to provide the best infratructure in terms of steam room, interiors,original Keralese massage beds, authentic in-house massage oils and to top it all – a professional and highly trained team to provide authentic indian and western massage therapies inspired from the top riverside civilizations of the world. Our trained therapists have been handpicked to provide the most soothing and memorable therpaies while ensuring the highest standards of courteousness and warmth. 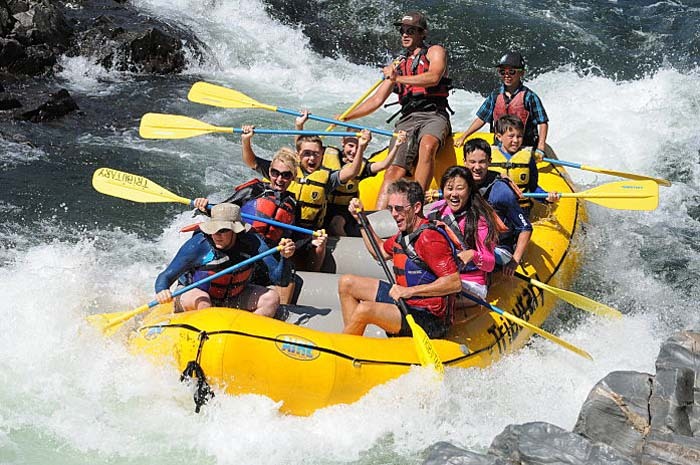 To ensure that travellers to Rishikesh get a taste of this adrenalin rush, GANGA KINARE by Holywater Hotels arranges rafting excursions for its guests. We pick you up from the hotel and drive up to your rafts, where your expert instructors and guides will be waiting for you. Once you’ve built a hearty appetite after some rowing, we stop by a pristine beach and serve you lunch on the white sands. 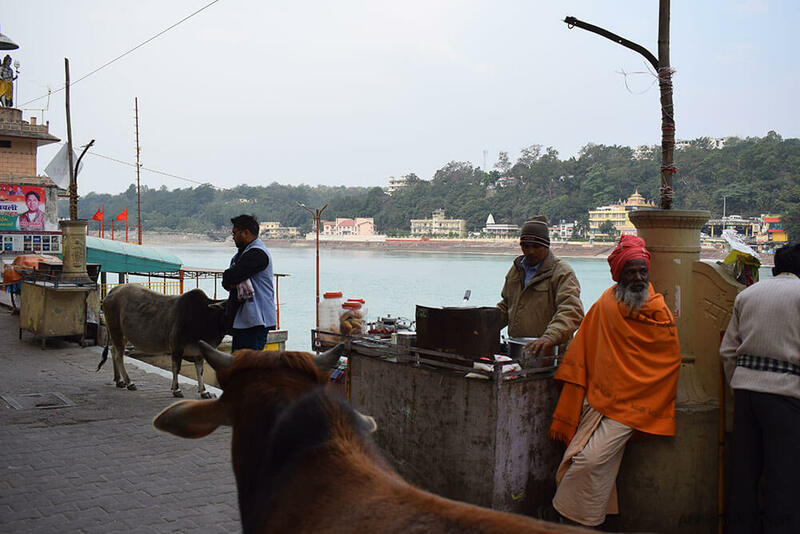 Apart from this, the resort houses a temple devoted to the goddess Ganga, and our priests can help our pious guests perform the sacred ritual of Ganga Aarti on the banks of the river. 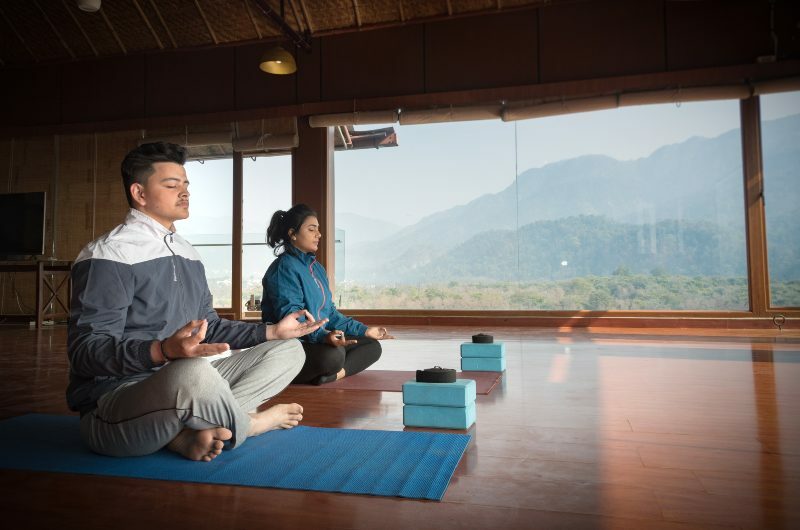 With the holy waters of the Ganges and the mountains forming a backdrop, GANGA KINARE by Holywater Hotels presents the most idyllic settings for practicing yoga and meditation at Yog Ganga, resort’s Rooftop Meditaion and Yoga Hall. The National Park is open to the public between 15th November and 15th June every year. GANGA KINARE by Holywater Hotels arranges jungle jeep safaris for its guests, which involves a 34 km safari trail passing through undulating terrain, lush turquoise valleys, river beds, and sprawling grasslands. Be sure to carry your camera and binoculars to capture some exotic wildlife! Located at the foothills of the majestic Himayalan range, Rishikesh thrives with turquoiseery, wildlife and river bodies. Any turn of a road or corner of a street will be touched with nature, making the town a walker’s delight. We can assist our guests in planned treks and also help design their own unexplored foray. Accompanied by a naturalist or a local travel guide, Ganga Kinare can help you explore the multiple varieties of bird species in this region. If you plan to do bird watching while you’re with us, do not forget to carry your binoculars and cameras to capture some wondrous colours. Some of the most commonly spotted bird species in Rishikesh include cormorant, darter, little grebe, great created grebe, pond heron, large egret, black stork, cattle egret, pintail, spotbilled duck, red crested pochard, shoveller, black winged kite, crested hawk-eagle, king vulture, crested serpent eagle, black patridge, grey patridge, common peafowl, red jungle peafowl, jungle bush quail, coot, black-headed gull, Indian river tern, Indian ring dove, spotted dove, blue rock pigeon, rose-ringed parakeet, Indian cukoo, pied crested cukoo, jungle owlet, brown fish owl etc. Over the years, Rishikesh has emerged as a coveted destination for corporate outbound training modules. The city’s favourable geography makes it a convenient, and at the same time, unwinding getaway from the city humdrum. 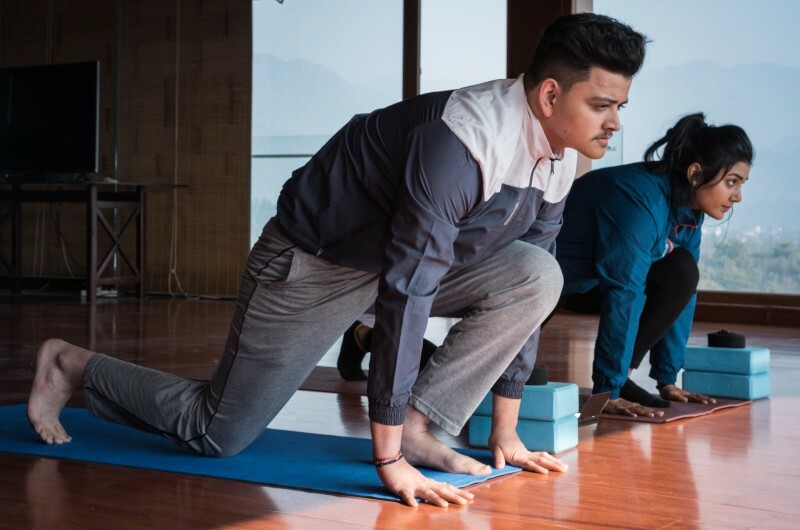 The resort is an ideal platform for programs designed to suit any palette – whether they are simplistic conferences over a weekend, or multi-faceted training modules developed for holistic growth. 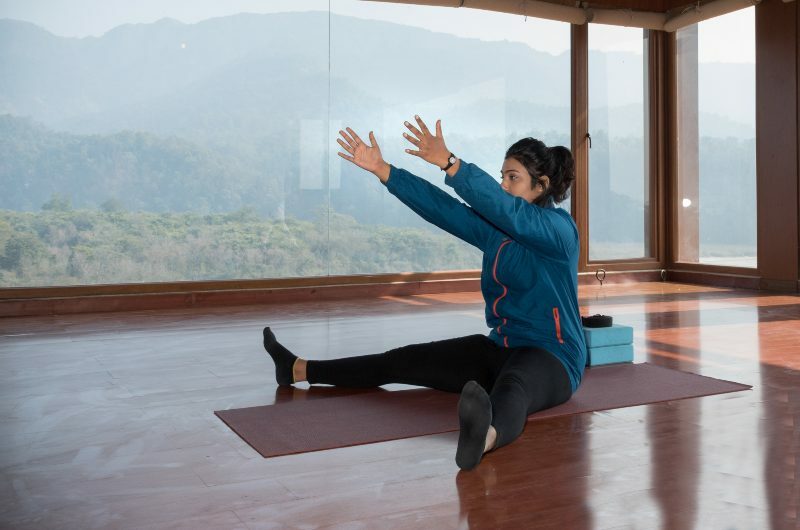 We can also enhance an overall experience through personality and team-building activities including safaris, white water rafting, camping, trekking, nature walks, yoga and meditation. The resort has a modernistic Rooftop conference hall that equipped with the requisite state-of-the-art facilities including projectors, microphones and speakers. We have played host to various corporate outbounds and conferences, and receive strong patronage from several companies. 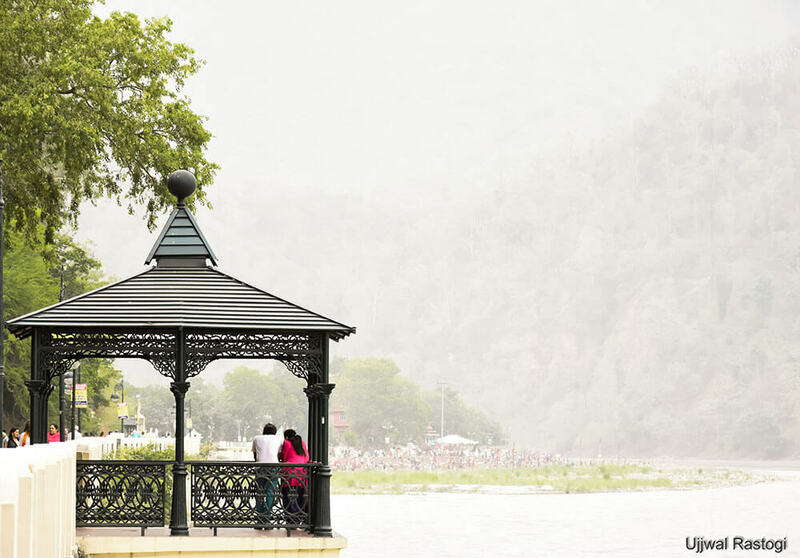 Destination Weddings at Rishikesh near Delhi !! Ganga Kinare is the perfect site for a dream destination wedding. We can execute the event end-to-end and incorporate your preferences to craft an exceptional experience. We understand the need for every minute detail to be flawless, and our personalised and attentive service leaves no stone unturned to etch the day in your mind as unforgettable. The resort can arrange for all the related services, be it catering, decoration, pick-up and drop, accommodation, religious services, etc. All you have to do is leave everything to us and indulge in the merriment. GANGA KINARE by Holywater Hotels enjoys a location like none other. 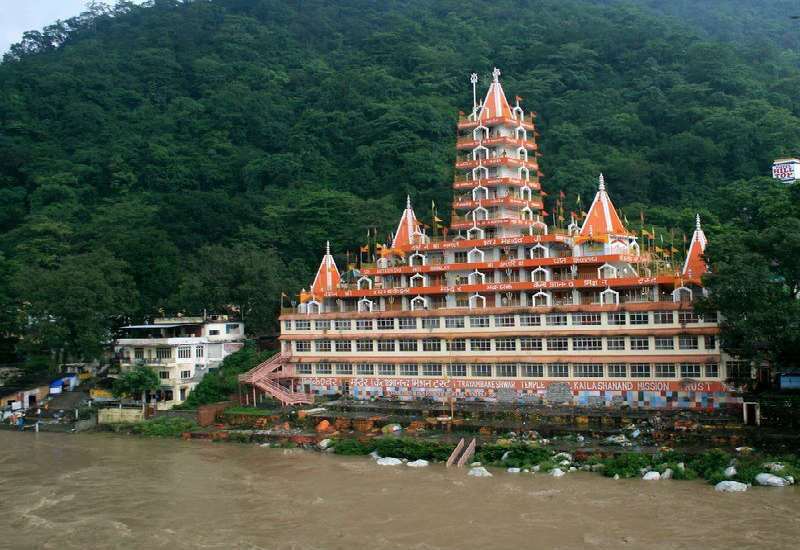 Situation right on the banks of the hoy river Ganga, this hotel is blessed with its own private ganga ghat and is the only hotel in rishikesh that is blessed with such proximity to the holy river. 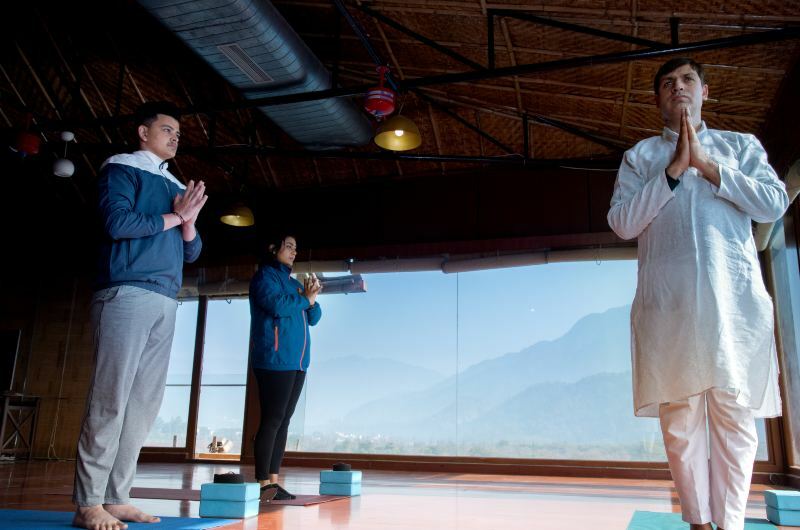 Our guests have performed various meditative and yoga retreats at this spot. 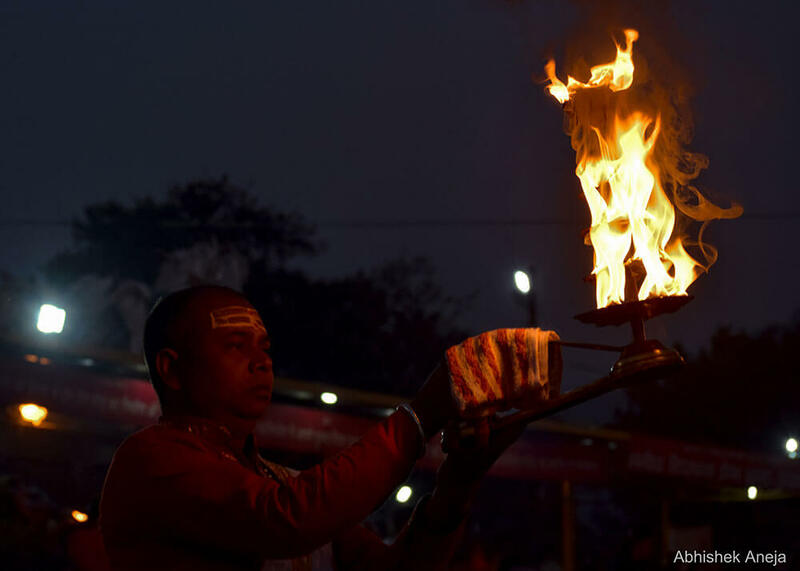 The hotel also organises daily morning and evening Ganga Aarti at this private ghat. Guests who wish to take a dip in the holy river can do so. The hotel arranges bathing robes and life jackets as a service. Now one can Relax and Unwind in the Open Air whirlpool at Machan, the resort’s mid-level terrace amidst the natural lush surroundings during the day or under the star-lit open skies at night. One can feel the gentle breeze blowing from the river while taking a dip ,this Rejuvenating experience promises to elicit wonderment. Ganga Kinare - hotel and resort boasts a waterside esplanade, where guests can stroll alongside the sinuous river, soak in the sight of the mountains and revel in the sheer verdancy of the surroundings. Ganga Kinare is recipient of Certification of Excellence Since 2014. 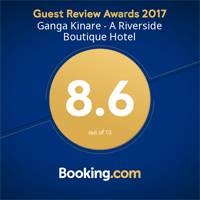 Ganga Kinare has been recognized as the best hotels in Rishikesh, besides being positioned on the #1 rank in the top Riverside Hotels category in India. Thank you! Please continue to give us your feedback so we can stay on top of things, fine-tune our services and get to know what is important to you. In November 2015, Ganga Kinare made it to the Travel Whistle 2013 Hot list of 10 Best Riverside Hotels in India. Ganga Kinare recognised among the 12 Indian Wellness Getaways in India by National Geographic Traveller, September 2016. GANGA KINARE - by Holywater Hotels has been awarded The Guest Review Awards for the Year 2017 for the excellent rating. We love hearing great stories from reviewers and guest who have stayed with us. Thanks to everyone who visited and posted their reviews. 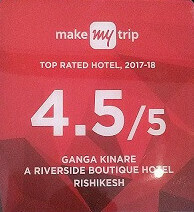 Ganga Kinare awarded as the Top Rated Hotel 2017-18 Station Hotels in Rishikesh, India. Ganga Kinare featured on The Getaway on NDTV Prime - 6th June 2014 episode. 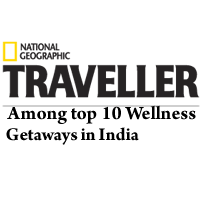 Ganga Kinare has been mentioned in Feb. 2016 by Conde Nast Traveller India. Ganga Kinare has been featured in the June 2014 issue of The Indian Express. Ganga Kinare has been featured in the September 2014 issue of THE STATESMAN. 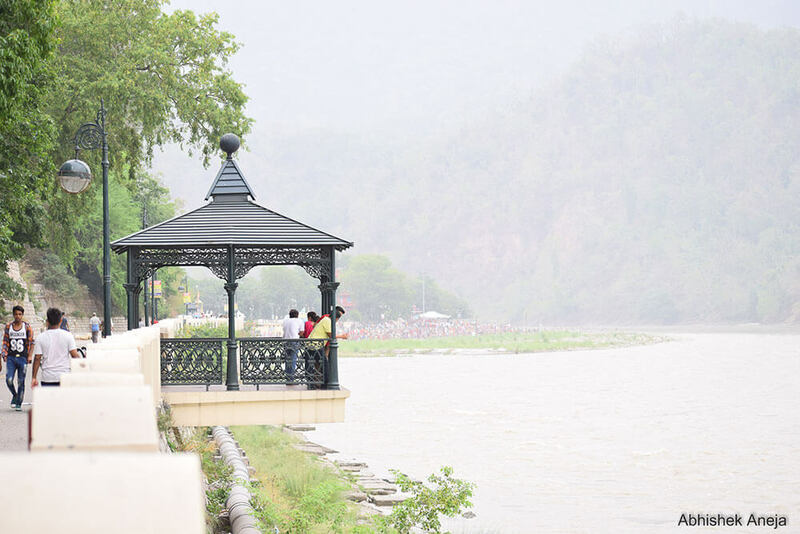 The only hotel resort in Rishikesh built right on the banks of the Ganges, Ganga Kinare overlooks the Rajaji National Park, one of North India’s expansive sanctuaries and a melting pot of diverse flora and fauna.